Since an early age, Alexis has been working alongside her father, who has been in the financial industry for over 20 years. This has led Alexis to obtain her series 7 and 66 licenses at the early age of 21. 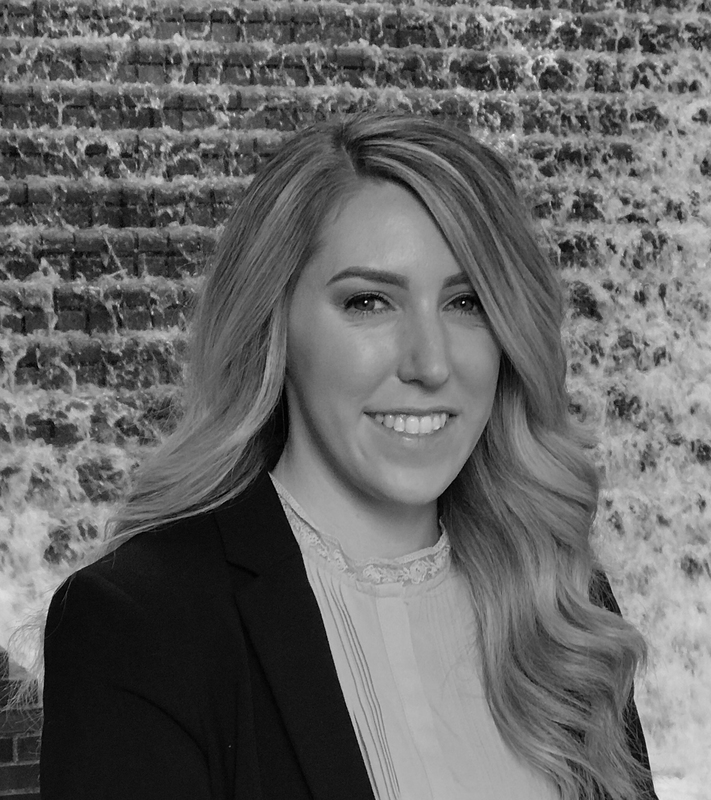 As an Investment Advisor Representative, Alexis strives to provide clients with exceptional customer service and help to ensure that clients find the right retirement solutions. She understands the importance of having a well thought out financial plan to meet and exceed the client’s financial goals. Alexis resides in Thousand Oaks with her husband and their two boys. She enjoys hiking, going to the beach and traveling to new places to create amazing memories with her family.